Transvulcania: Another Really Cool Race in Spain. Ultra running has just exploded in Spain over the last few years. Kilian Jornet, I assume you have heard of him, could be influencing it a bit and maybe the economy as well. It seems to be growing exponentially and I have been following the scene. I have close ties with Spain; my wife was born on Ibiza, an island off the coast of Valencia. And Lucky for me, my friends in Spain just happen to be ultra-runners, climbers and Ironmen, so it is always exciting when I visit. So needless to say, I tend to follow the ultra-running scene in Spain. 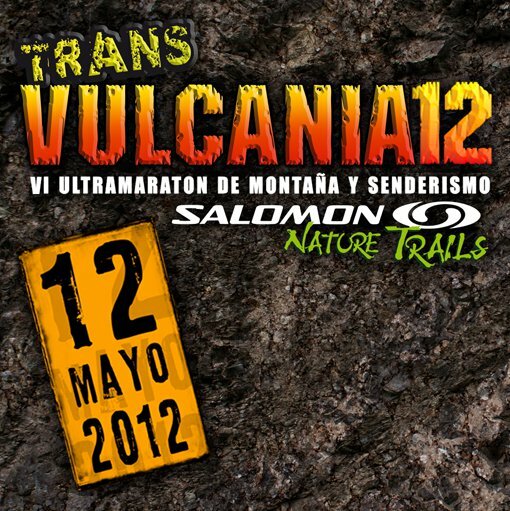 Here is another cool race that I have always wanted to do, Transvulcania. It has only been around for five years or so, and man it looks awesome. On top of that, I have always wanted to go to the Canary Islands. They have black sand beaches, mountains, volcanoes, and of course great food. Two of my friends have done the the race and they said it was incredible. The race is huge and seems to take over the island, including the spectators; the Spanish always want a reason to come out and party. Check out this video, it will give you an idea of how beautiful it is. They seem to be in the clouds so you don’t really get the sense that it is an island.